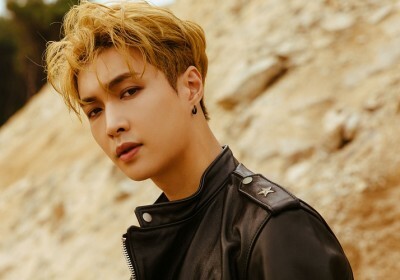 Watch the full MV for Jason Derulo, Lay, & NCT 127's Michael Jackson tribute, 'Let's Shut Up & Dance'! 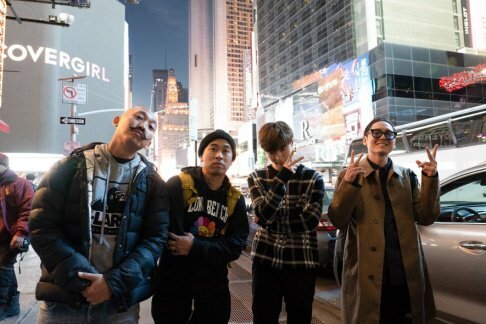 EXO's Lay and Far East Movement announce their collaboration! 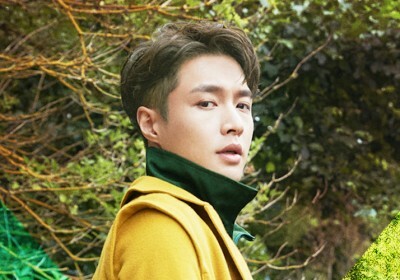 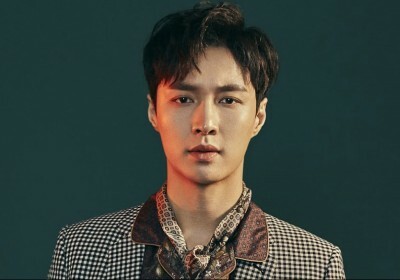 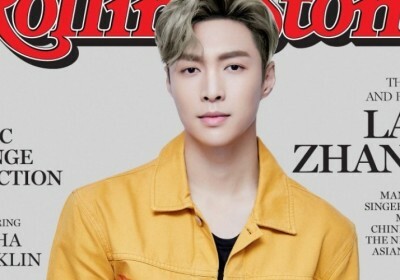 Check out EXO Lay's newest interview with iHeartRadio!